The Hannover Messe (@hannover_messe) is the world’s biggest trade fair for industrial technology and production. More than 5,000 international companies use this opportunity to present their innovations in fields like manufacturing, robotics, and the energy industry. 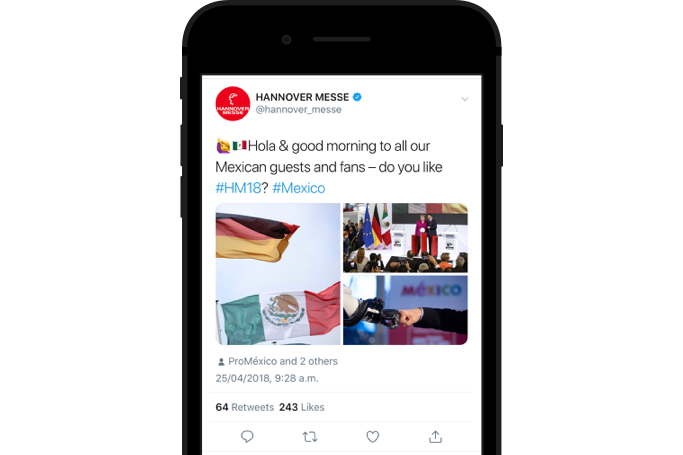 The goal of the campaign was to increase engagement and boost awareness of the Hannover Messe. Before the fair, potential visitors and people interested in technology were informed about new innovations and solutions. This engagement led to a dialogue between exhibitors and fans of the fair about new trends and strengthened the networking within the community. The target audience were primarily experts, disruptors, and also junior staff in the industry and engineering sectors in Central Europe and Mexico (the partner country of the fair in 2018). Get that extra edge to succeed with Twitter Ads! Our dedicated Customer Success Team is always happy to help. Twitter Ads targeting helps ensure that relevant content is presented to the right people. 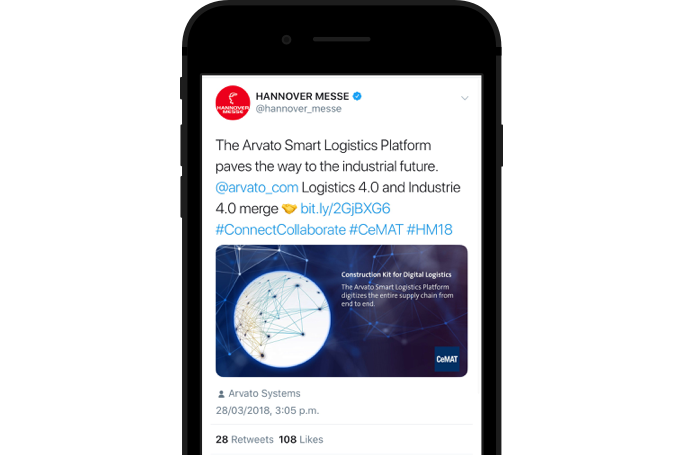 The Hannover Messe defined their target audience beforehand and addressed them specifically with appropriate content. This way, they could increase engagement, boost awareness of the fair, and strengthen their brand. 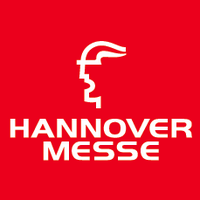 The Hannover Messe were looking to reach out to creative minds and influencers. They had to find the right balance of presenting their audience with extraordinary content without annoying them with clickbait. After some experimentation, they were able to find the right formula, achieving the increase in engagement they were looking for. Any information presented should always have an added value for the intended audience. 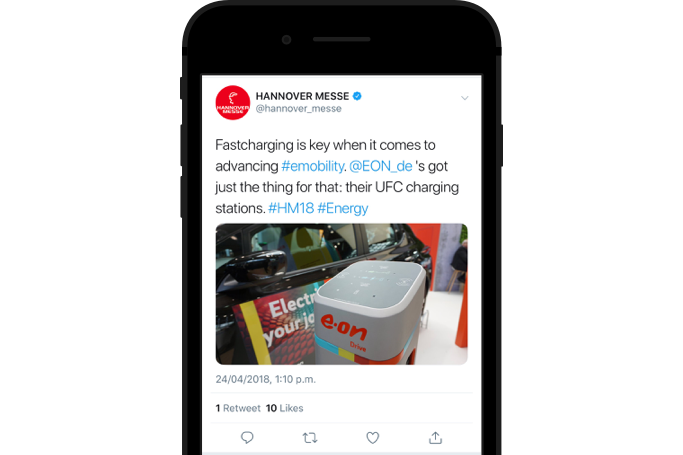 The Hannover Messe provided exclusive news in the fields of interest of those they were looking to engage. This meant that they could lead the discussion and deliver content that encouraged a high level of interaction.